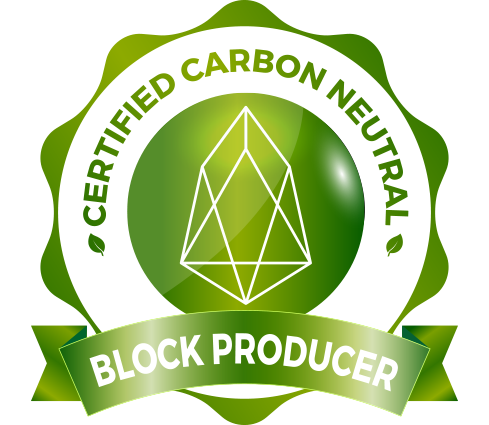 EOS Authority is proud to be producing EOS testnet blocks with our partner BPs. They have developed an excellent voting system and the simplest Testnet to join so far. 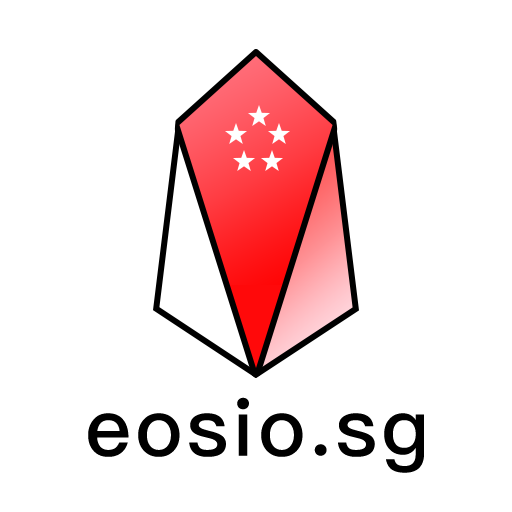 Scholar testnet with sufficient documentation for other BP's to join. EOS Nation leads this Testnet. Community testnet supported by the EOS Dac, EOS42, EOSIO SE, EOS Green with other 30 BPs.